Maramboi offers permanent camp facilities and endless vistas of golden grasslands and palm lined desert between Tarangire and Manyara Lake. A visit to the area is essential for anyone interested in evolution and the origins of Mankind. Maramboi Tented Camp is situated at the location of many famous archeological sites, where an area of 25,000 hectares has been set a side for conservation by the local Maasai Community. An impressive landscape from the Rift Valley gives the visitor an amazing natural welcome to an area extraordinarily rich in wildlife. 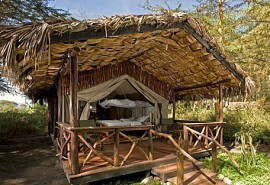 The camp offers stunning views of the Manyara National Park, Rift Valley, Ngorongoro highlands and on clear days even Oldonyo Lengai a sacred mountain to the Maasai. Essential for anyone interested in evolution and the origins of Mankind. Manyara and Tarangire Pans attract huge flocks of flamingos. Home to sacred attraction of Maasai, Oldonyo Lemgai Mountain. 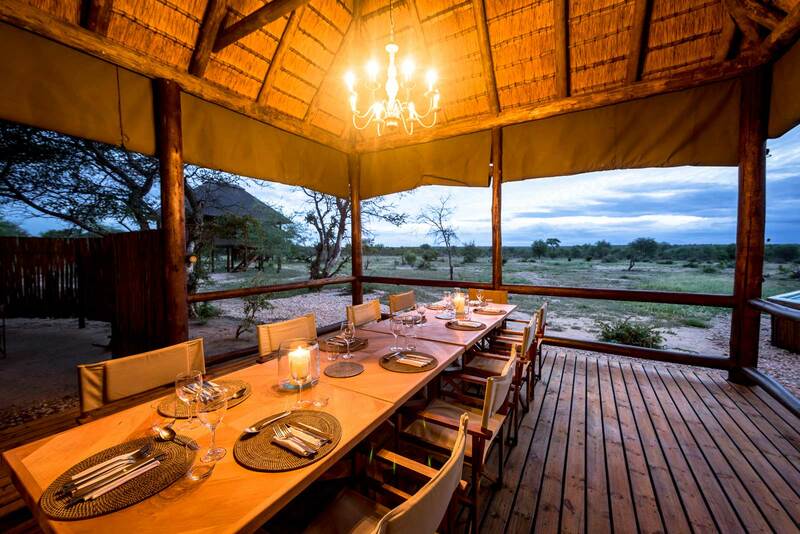 Maramboi Camp offers a complete semi desert experience, focusing on game drives. In the wet season, the Manyara and Tarangire Pans fill with water which attracts huge flocks of flamingos and other wading birds. 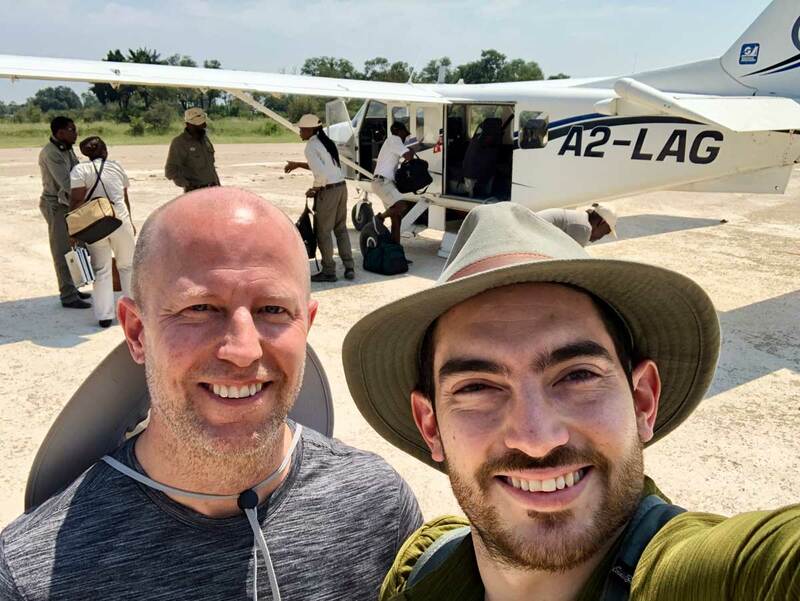 This is the only place in East Africa where one is often able to see the migration of thousands of wildebeest and zebra, which are naturally followed by predators. Activities include, game drives, bird watching on the shores of the not too distant Lake Manyara and cultural interaction with Datoga and Maasai tribes, whose bomas populate the adjacent land. Kirurumu Tented Lodge offers a superb location on the rim of the Great Rift Valley offering spectacular views eastward over Lake Manyara. 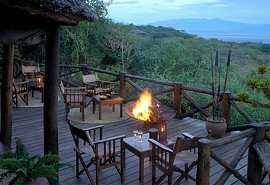 It is a good base to explore Lake Manyara, Ngorongoro Crater and Tarangire. 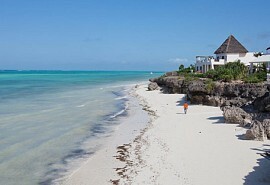 A great beach and bush family combination package incorporating the best of Zanzibar island and northern Tanzania. Explore the Serengeti, spot wildlife on your game drives, look out over Mount Kilimanjaro and laze about on pristine beaches. Fancy an authentic 7 night adventure? 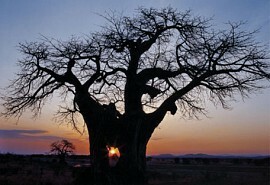 Then take a look at our rustic northern Tanzania itinerary. You'll stay in comfortable camps but still experience the best of the Serengeti, the Ngorongoro Crater and experience views of Kilimanjaro. 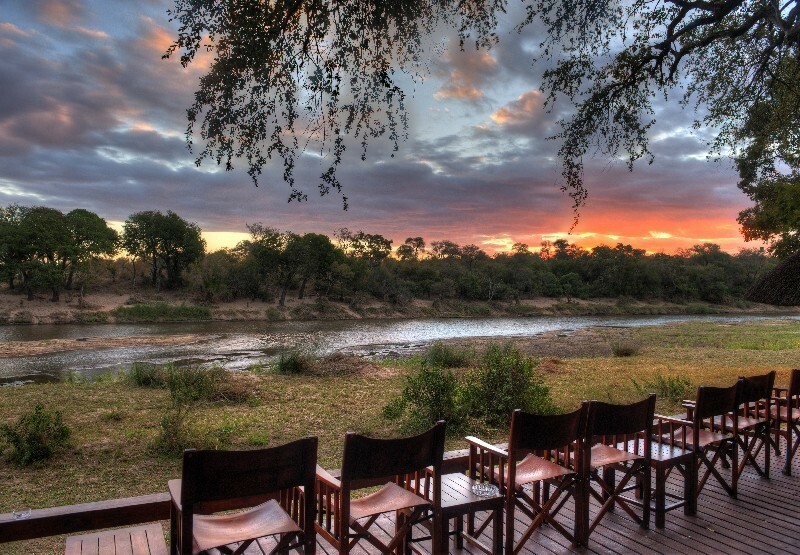 This is the ideal safari itinerary for those who do not have much time. 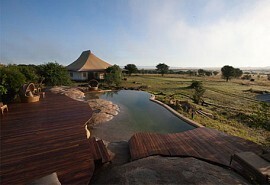 It incorporates the best of the Serengeti and the ancient, historic Ngorongoro Crater. 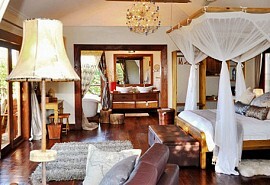 Escarpment Luxury Lodge is located on top of the Rift Valley escarpment with fabulous views of Lake Manyara. Accommodation is in 16 stunningly decorated chalets. Situated only 20 minutes from the Serena Airstrip. Enjoy a 5 night safari itinerary exploring the best of southern Tanzania. Stay on the banks of the river at Mdonya and enjoy boat safaris at Lake Manze. 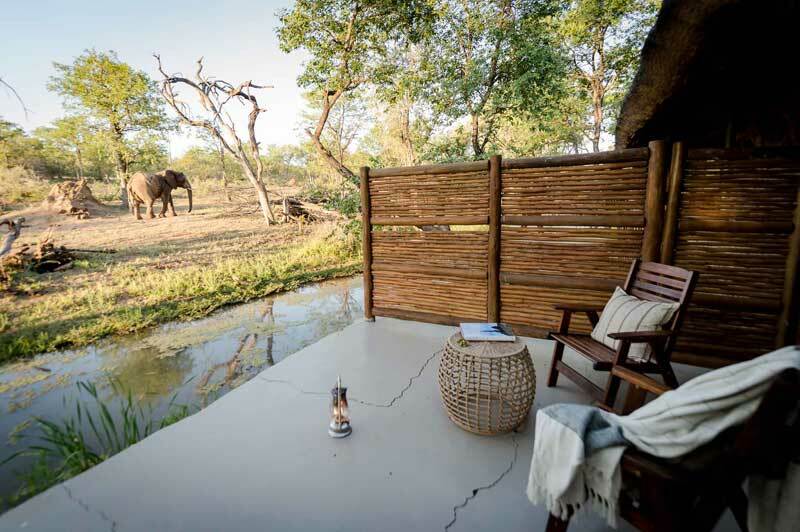 An ideal safari vaction if you're travelling on a tight budget. 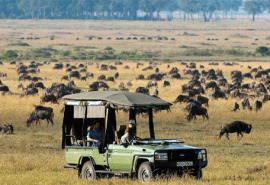 Enjoy a 9 night luxury safari to Tanzania following the annual migration route. 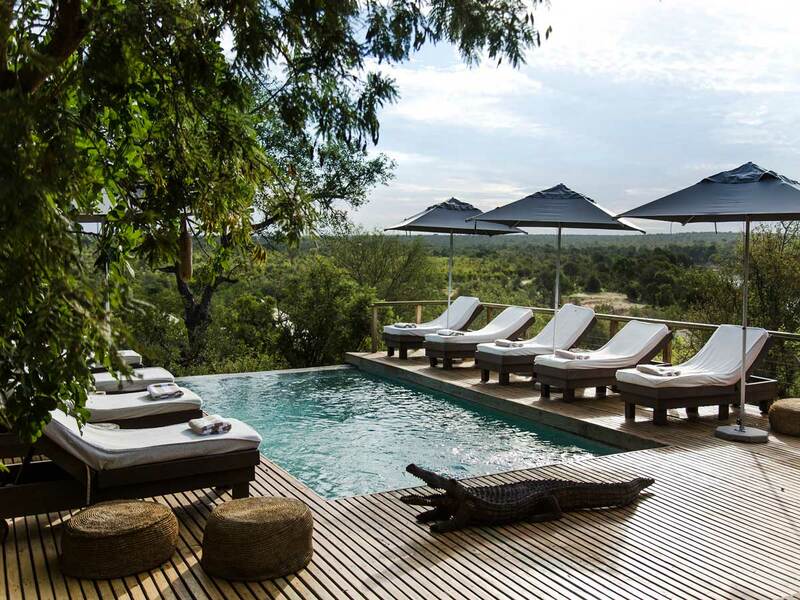 Watch the wildlife cross over the Mara river from your exclusive safari tent and enjoy a stay in the River tree lodge with Mount Kilimanjaro as the backdrop. This is a great 9 night itinerary ideal for families wanting to explore both the Serengeti and the tropical island of Zanzibar. Spend time on a coffee farm with Mount Kilimanjaro in the background, enjoy a safari in the Serengeti and spend the remainder of your time relaxing on a tropical island.